St Helens Council has today (Thursday 7 June) announced the handing over of Sherdley Park Golf Course and Driving Range to a Merseyside golf and leisure company. 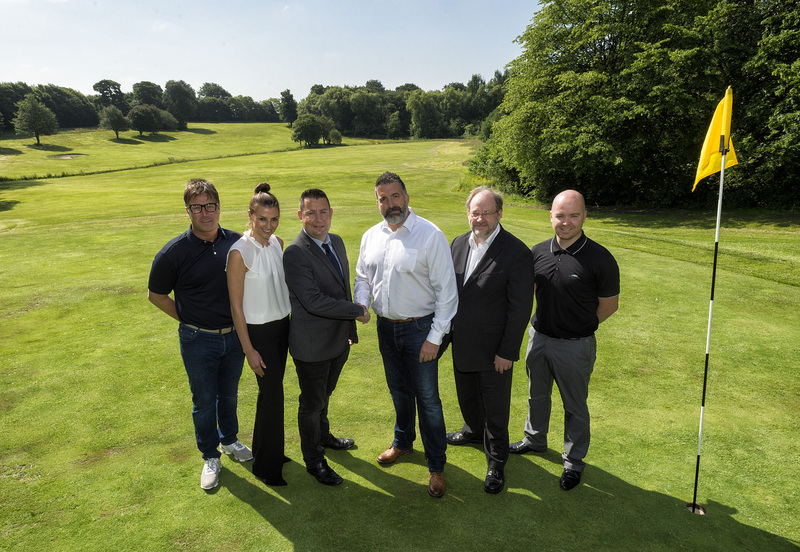 Green Circle Estates Limited, which manages a number of courses around Merseyside including Allerton Manor Golf Club and Kirkby Valley Golf Club, will oversee the day-to-day running of the golf facilities, which will remain open on a ‘pay and play’ basis. The council had previously tested the market twice for tenants to determine the best way to ensure the course could develop. In October 2017, Cabinet members approved negotiations with the preferred bidder, Green Circle Estates Limited, for a 150-year lease that sets out facilities to be provided including further site development. “We spent time making sure we got the right partner for the course. “I’m delighted we have now struck a good deal that ensures this great course will not only continue to be open for the St Helens public to use, but is now set on a rapid road to improvement. “In the future, we hope this will lead to better facilities for the many residents and families who use Sherdley Park. Marc Smith, Operations Director for Green Circle Estates Limited said: “We are delighted that St Helens selected us to be their golf operating partner for Sherdley Park. The facilities are under par and our vision is to transform both the golf course and off-course leisure facilities and we will offer pay and play golf at affordable prices. “Given the length of the lease at 150 years we can now significantly invest in the estate. “We have set out a simple yet ambitious vision to create facilities that will match, if not exceed the standards of the region’s best private members golf clubs whilst safeguarding the principle of affordable pay and play golf for all.